I was speaking with one of the leading thinkers in DevOps who had come back from the Gartner conference depressed by the lack of insight exhibited by those there who are supposedly the leaders of our industry, and contrasting it to the innovation and excitement of the DevOps Enterprise Summit. 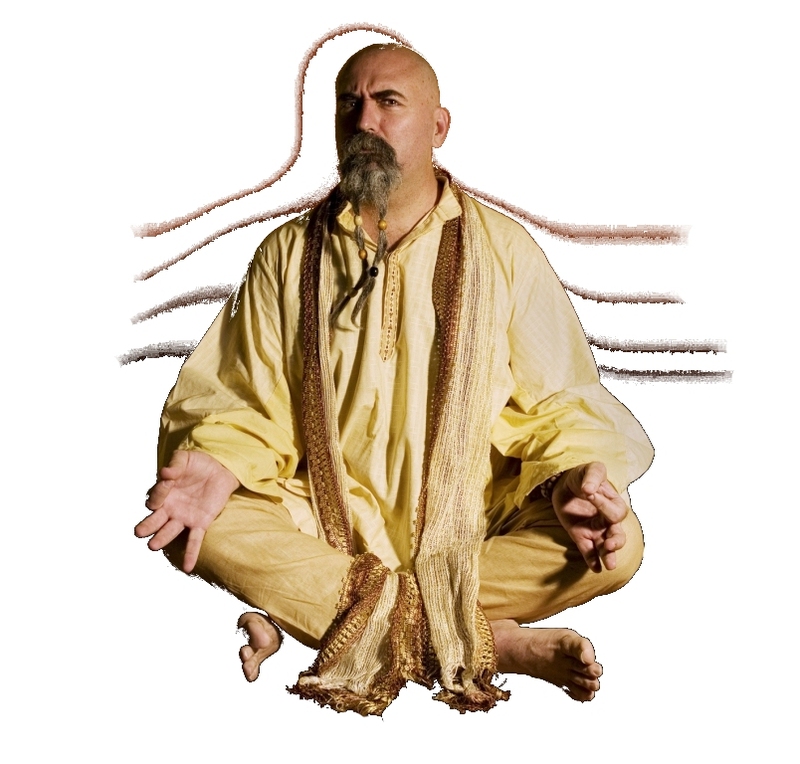 So I put him on a call with the IT Swami, who was at his ashram in the hills behind a small town in Uruguay. The IT Swami offered my friend three points of hope for the future of IT which will become prominent in 2018 and will bring many of those conservative leaders along into the new world. 1 The convergence of DevOps and ITSM which I wrote about in my last blog post will enlighten many ITIListas and other old school IT types. It will increase understanding and collaboration. We will see thinking in DevIps and ITSM increasingly cross over. 2 Awareness of the problem at the leader level. DevOps offers lots of guidance for how to transform where the work is done and how to gain executive support. But there isn't as much help on how to move all the other leaders and managers in the enterprise. This is also starting to get attention, and we we will see the emergence of more coaching and training for leaders. Too many leaders think that they "get it" and they very clearly don't. The message which DevOps needs to more effectively send is that in order to effect change the leaders need to change. 3 The emergence of Agile Enterprise. As the ideas of Agile rise into the executive suite and whole organisations take on the approach, then leaders in other organisations will see this transformation and want the same. We are seeing increasing adoption of the Agile approach across organisations, and this will accelerate in 2018. They'll start hearing about it at the Gartner conference and they'll all want it. Like most civilised countries, cannabis is legal in Uruguay so it took a while to elucidate these three ideas and we couldn't get much more out of the IT Swami before he drifted off to cook an omelette. But I think he's right. We are in the midst of an IT Renaissance. These things take decades to play out. DevOps has several more gears to move up into yet. In our DevOps world, embrace of a reinvigorated ITSM will kick in in 2018, and so will a greater emphasis on leadership coaching. I'll be there working hard on both - I always take the IT Swami's advice, and he seldom puts me wrong.